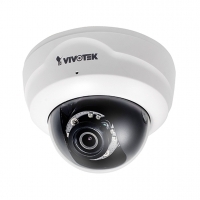 A compact fixed dome network camera with 1.3-Megapixel resolution and the ability to output 30 frames per second in H.264 compression. 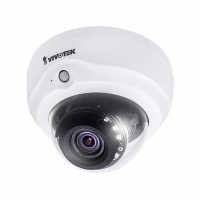 An easy-to-use fixed dome network camera specifically designed for indoor security applications with a compact, stylish exterior. 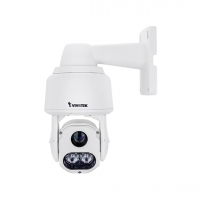 An easy-to-use fixed dome network camera specifically designed for indoor/outdoor security applications with a compact, stylish vandal-proof exterior. 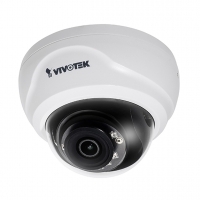 An easy-to-use fixed dome network camera specifically designed for indoor security applications, with a 2MP sensor enabling a viewing resolution of 1920x1080 at a smooth 30 fps. 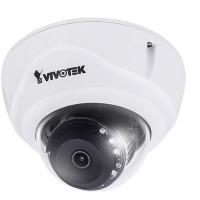 A economic professional outdoor bullet network cameras in VIVTOTEK's 5MP Lite series which offer up to 15 fps at 5-Megapixel or 30 fps at 1080p resolution at a competitive price. 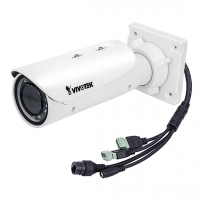 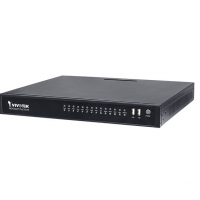 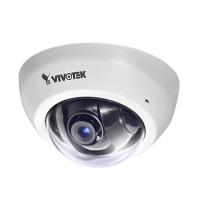 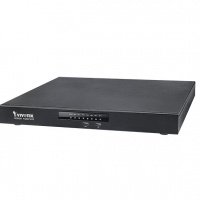 An economic professional indoor fixed dome network camera in VIVTOTEK’s 5MP V-Pro Lite series. 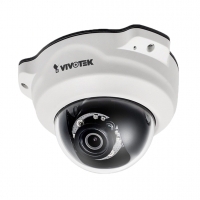 an easy-to-use fixed dome network camera specifically designed for outdoor security applications, with a 2MP sensor enabling a viewing resolution of 1920x1080 at a smooth 30 fps. 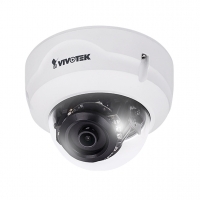 The latest professional speed dome camera from VIVOTEK, specifically designed to enhance low light surveillance in large coverage areas. 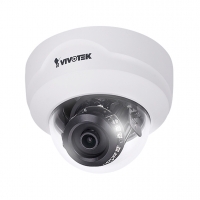 VIVOTEK’s FD8382-VF2 is an economical but professional outdoor fixed dome network camera in VIVTOTEK’s 5MP Lite series, which offer up to 15 fps at 5-Megapixel or 30 fps at 1080p resolution at a competitive price.